Did a new project come in that requires accounting and finance talent? Are you too busy handling other responsibilities to find qualified workers for those roles? If so, your best option to quickly find resources and get your project moving may be to utilize a staffing agency’s services. 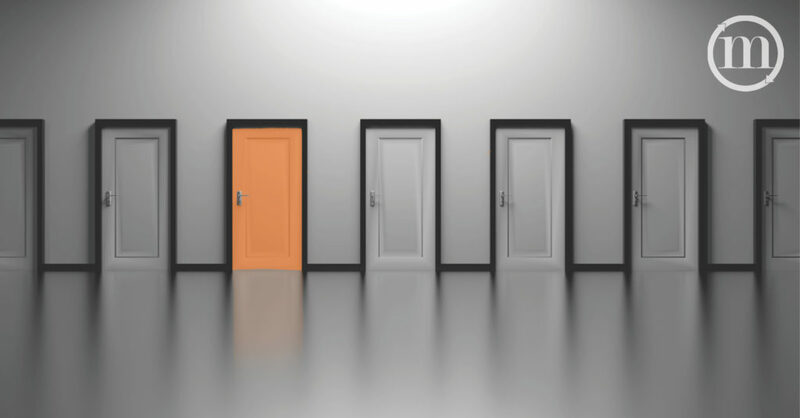 But with so many staffing agencies in the Chicago area, how should you choose which one to go with? Keep the below tips in mind the next time you are looking for a staffing firm to make sure that you choose the best one for your needs. When deciding which staffing agency to partner with on an accounting or finance project, choose one that provides project-based hiring. Because you need temporary staff only for the duration of a project, you want the flexibility of bringing aboard project workers who can move on to other opportunities once their contributions are completed. You also want to be able to request your top project workers for future opportunities as they arise to ensure you get the most quality performance. When your business takes on a new project or experiences a growth spurt, you need a staffing agency that can quickly fill those roles with qualified workers. You want skilled project workers who quickly adapt to a new work environment and manage their workload and complete their tasks before deadline. Look for a credible recruitment agency with a track record of delivering top results in a short period of time. When bringing aboard accounting or finance project workers, you must be able to monitor their performance. Knowing they have the hard and soft skills necessary to complete their individual and collaborative tasks gives you complete confidence in finishing the project on time. Knowing that project workers have the experience that benefits your business means you feel secure bringing them aboard for future projects. When searching for skilled accounting or finance project workers, you want top professionals who are cost-efficient. Since their contributions are needed for the duration of a project, you want to pay only for services used. You also want to take advantage of having someone else cover the costs of interviewing, screening, and placing workers and providing them benefits. 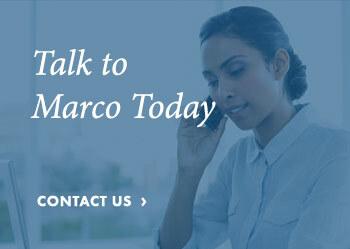 Choose Marco Management Solutions to fill your accounting and finance project roles. 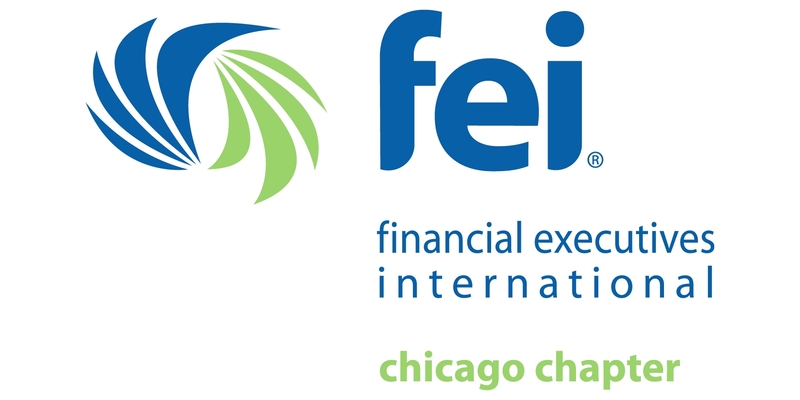 As Chicagoland’s top accounting and finance recruiting and consulting boutique, we provide senior finance, accounting, program and project management professionals to companies like yours on a project, interim or consulting basis. Our consultants bring over 10 years’ experience in finance, accounting, information technology, and internal audit. Reach out to us today.